Teresa is an EA (Enrolled Agent – Credential Number 92264). 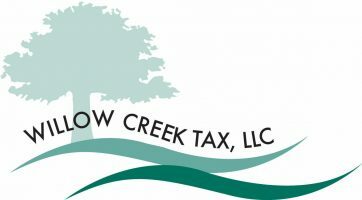 Her Tax Preparation experience is in the areas of 1040 Individuals along with the Sch C Business, Sch E Rentals and Sch F Farming, 1120 C Corporations, 1120 S Corporations, 1065 Partnerships and LLC’s, 990 Non Profit, 1041 Estate and the 709 Gift Tax. Her Accounting experience comes in the areas of Service Industry, Retail Industry, Fund Accounting, Non Profit Accounting, Corporate Level Accounting and Personal Finance. 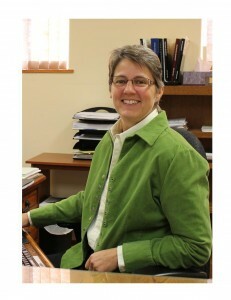 She also has experience in preparing Annual Reports for Municipalities. Her Education background is a Bachelor’s Degree in Accounting from Mount Marty College and an Associate’s Degree in Business Administration. Her Qualifications are as an Enrolled Agent (EA), which is a federally-authorized tax practitioner who has technical expertise in the field of taxation and who is empowered by the U.S. Department of the Treasury to represent taxpayers before all administrative levels of the Internal Revenue service for audits, collections and appeals. She is Certified as a Intuit QuickBooks ProAdvisor and is current in the certifications. Her Family includes a husband; Terry and 2 grown children and their families. She lives in Newell, SD and ranches on the side with her husband. She has been part of the agricultural way of life throughout her entire adult life.